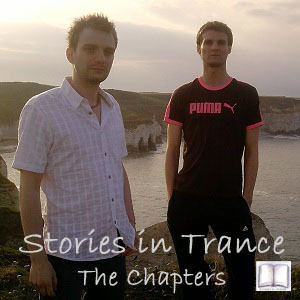 Matt & Thomas Carter Present Stories In Trance Chapter 17 The End Of Year Special,this month hand over to two excellent producers firstly one of SIT's own with Pakistan's DJ Faisi in charge for hour one,featuring tracks and remixes from the like of Ferry Tayle & Static Blue,Eco,JPL,Estiva,Ferry Corsten & Armin Van Buuren and Simon Patterson and Greg Downey,then for hour two it's over to one of the very best producers around with Suncatcher finishing 2011 in style with tunes from the likes of Stoneface & Terminal,Above & Beyond,7 Skies,Temple One,Sean Tyas and Alex M.O.R.P.H. A really great way to end the year,enjoy. 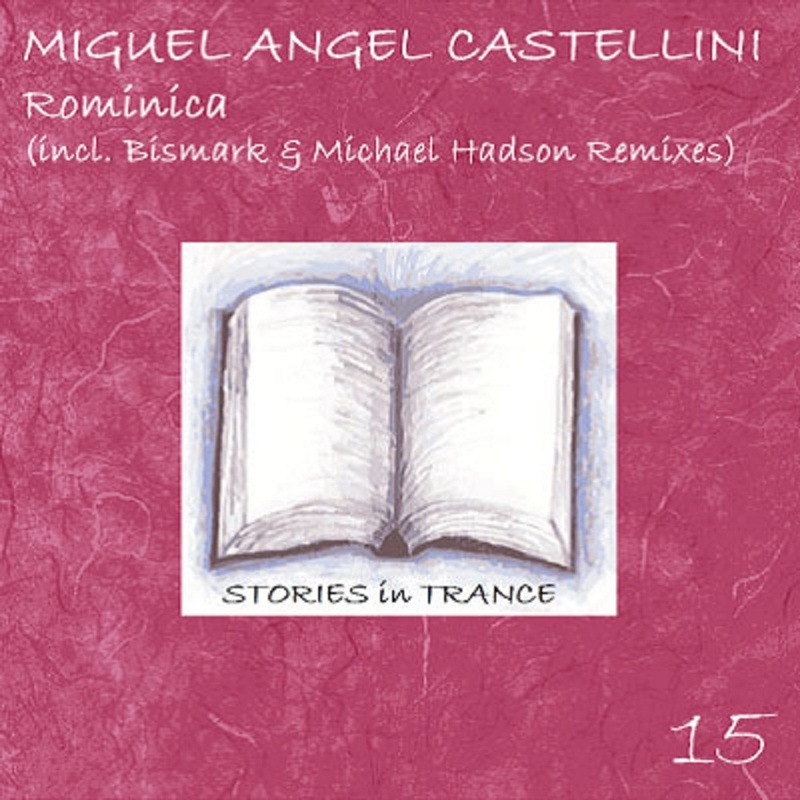 We are happy to announce the world wide release of SIT 15 by Argentine Miguel Angel Castellini with "Rominica"
The original is backed up with remixes from Micheal Hadson and the return of Italian trance superstar Bismark,with support from the likes of Paul Van Dyk this is another release not to be missed,available on all leading digital stores now,check it out.